Remember when you used to read about games in magazines rather than on websites? Our very own Rich Leadbetter was at the forefront of games magazines throughout the console era. 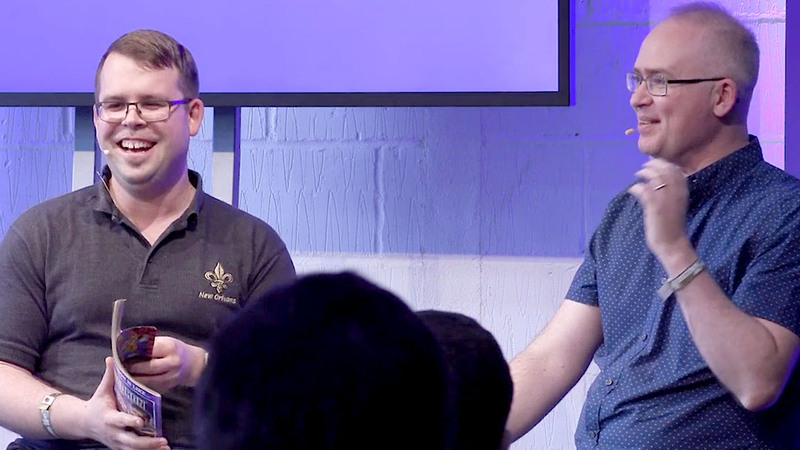 Join John and Rich for this edit of their talk at Rezzed 2018, discussing how games magazines were made and how things have moved on in the move to the internet and YouTube!